There are many service providers for telephone / internet. 1 How to call within Germany? 2 How to call India ? How to call within Germany? 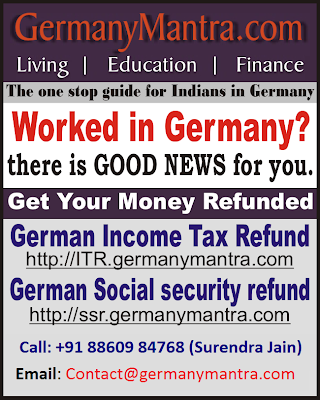 If you have landline connection than calling within Germany is free. Still check for this beforehand. Call2 provides unique service for calling to India. The charges will be Rs. 2.9 per minute to call from Germany Landline. It just require phone to call. You need not have internet to call. You can initiate call from Internet also. You will receive callback and you will be connected to desired number. Click on below link to join and you will extra 5 pounds credit.